Doerr Architecture is a full-service design firm serving Colorado and beyond. They offer expressive ecological design, and specialize in active & passive solar home design and remodeling. Doerr Architecture’s founding principal is Thomas Doerr. Thomas has been creating meaningful buildings since his first internship in 1983. He has designed successful projects as large as hotels and as small as light fixtures. His designs have been published in magazines, received professional awards, and exhibited in galleries. Thomas has also taught architectural design at The University of Colorado. Thomas was educated in the USA and Europe at excellent schools. After studying in Rome with Temple University and receiving his Bachelor of Architecture degree from UT Austin in 1989, he worked in the Bay Area for a few years, and then earned his post-professional Master of Architecture degree in 1993 from UC Berkeley. Having traveled most of North America and Europe as well as parts of Asia and Africa studying and creating architecture, Thomas has settled down in his favorite place, Colorado, to practice and teach architecture. After working at firms from Austin to Boston to San Francisco to Germany to Denver, he started his firm at the turn of the millennium to offer high-quality, prompt, affordable, and personal service. Thomas is a licensed architect and is adept with computer-aided design (CAD) including virtual 3-D modeling. 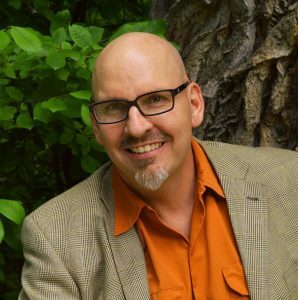 As an active civic participant and having been appointed to the Downtown Design Advisory Board (DDAB) by the Boulder City Council in 1998 to 2004, Thomas has an insider’s understanding of cities’ complex approval processes. Thomas is past chair of the Colorado chapter of the American Institute of Architects (AIA) Committee on the Environment. He authored the Green Architecture Checklist for residences and edited the commercial checklist. 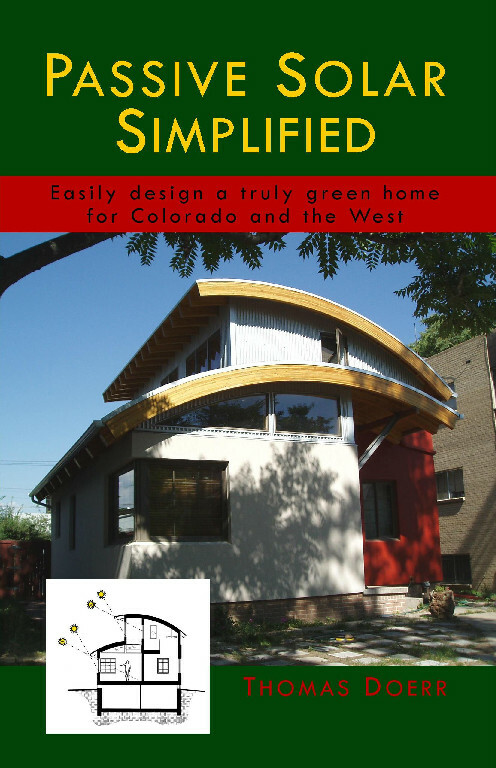 He helped edit the Rocky Mountain edition of The Sustainable Design Resource Guide, has taught about passive solar design for years, he created an instructional video Passive Solar Simplified, and has authored the upcoming book with the same title. Doerr: pronounced as what you would call someone who gets things done: a doer. To arrange a free, no obligation consultation, contact Thomas today. "We're really enjoying the new space and the ease it adds to gatherings of friends and family."